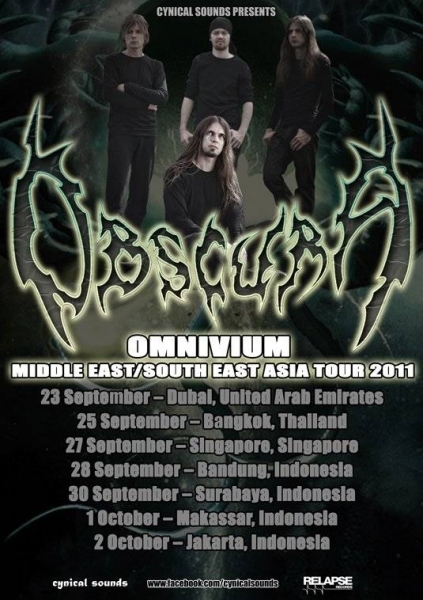 Founded in 2002 by guitarist/vocalist Steffen Kummerer, German progressive death metal band OBSCURA caused a stir when they – out of nowhere – toured as support for the legendary Suffocation on the band’s European tour in 2006 and independently released their debut album Retribution that same year. 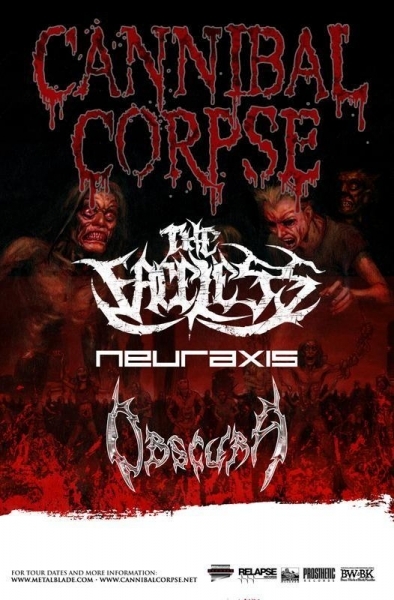 From its very beginnings, the band (named after Gorguts‘ inimitable 1993 full-length) demonstrated an uncanny ability for blending different forms of technical, cerebral metal into a coherent synthesis of death, thrash and black metal merged with progressive elements. 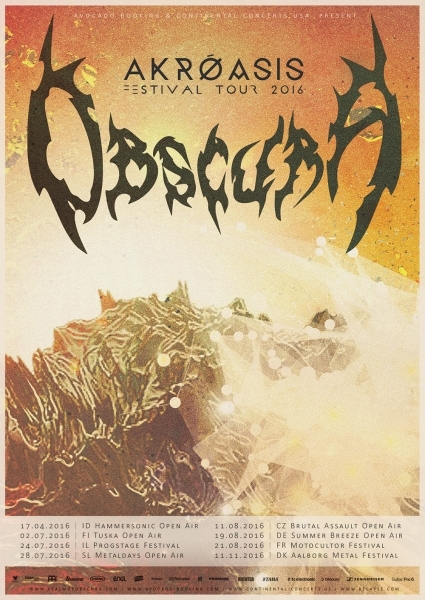 Following this auspicious start, OBSCURA’s lineup was bolstered by a number of star-studded additions to the band’s lineup. 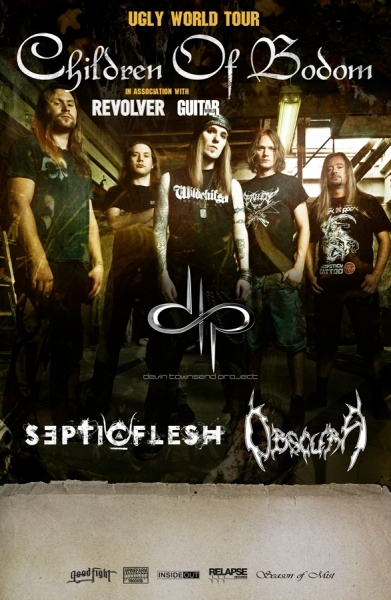 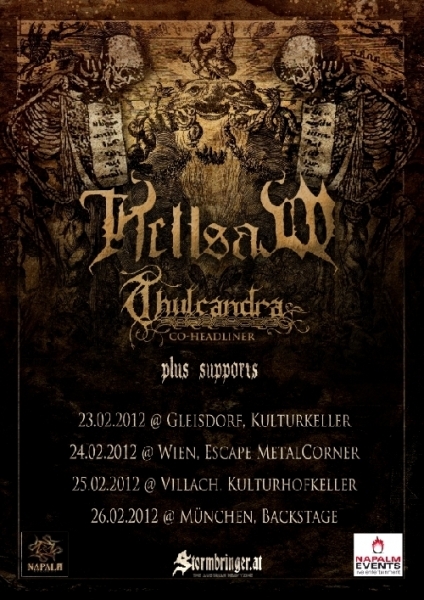 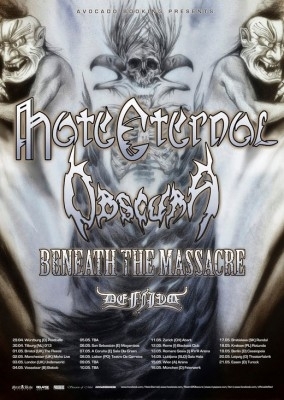 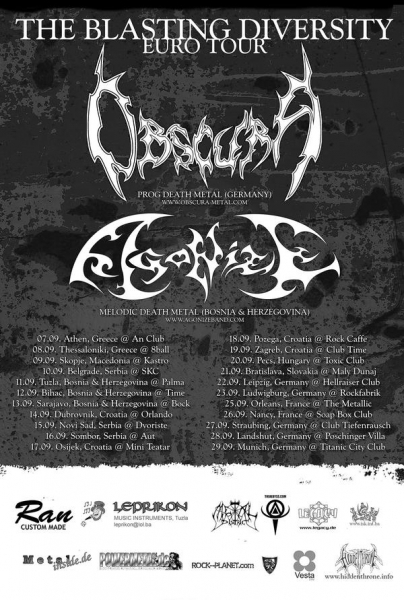 In late 2007, OBSCURA added drummer Hannes Grossmann (ex-Necrophagist) and bassist Jeroen Paul Thesseling (ex-Pestilence) as new permanent members, while guitarist Christian Muenzner (Spawn of Possession, ex-Necrophagist) came into the ranks in early 2008. 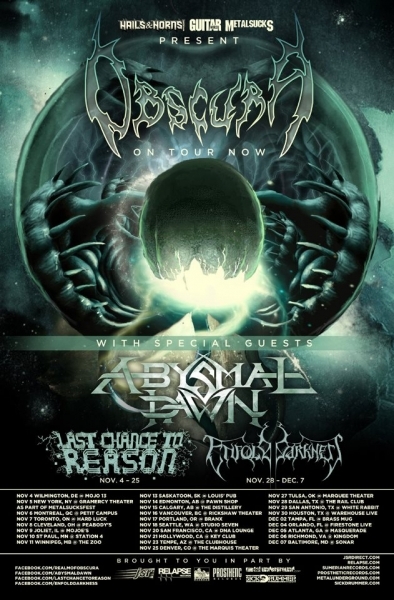 In 2009, after being acquired by Relapse Records, the band released Cosmogenesis, a marvel of technical and progressive metal that firmly established OBSCURA as one of modern extreme metal’s leading lights. 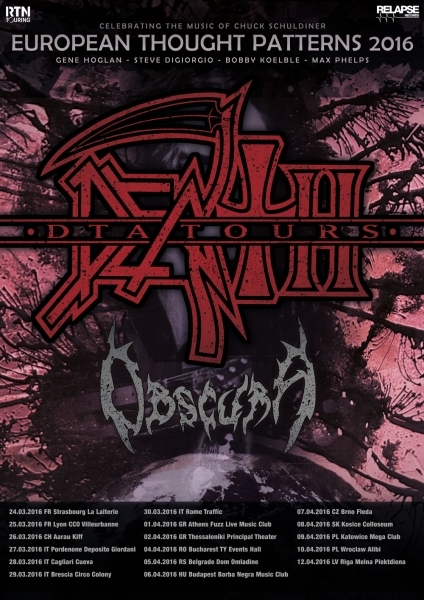 Not one to bend to convention, OBSCURA distinguished themselves and their unique brand of music via the tasteful use of vocal effects, fretless bass, philosophical underpinnings, and other elements rarely touched on in extreme metal. 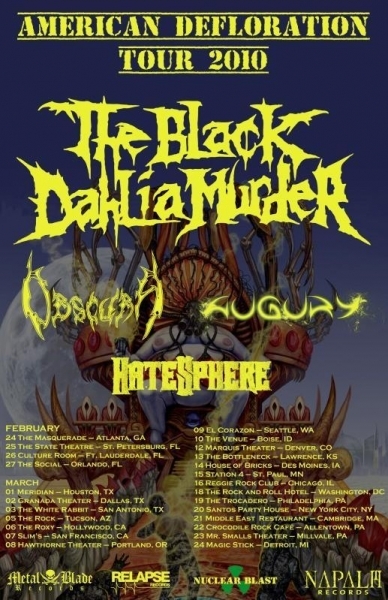 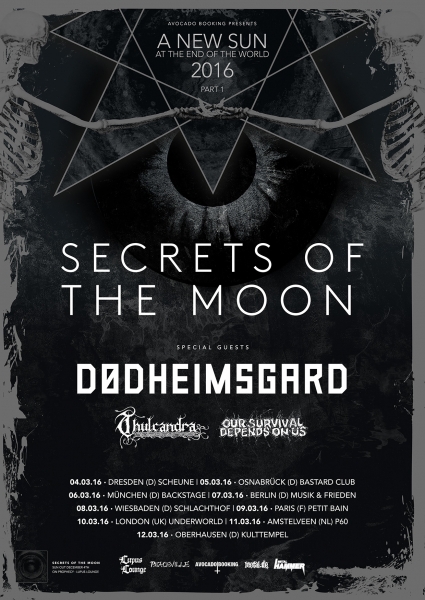 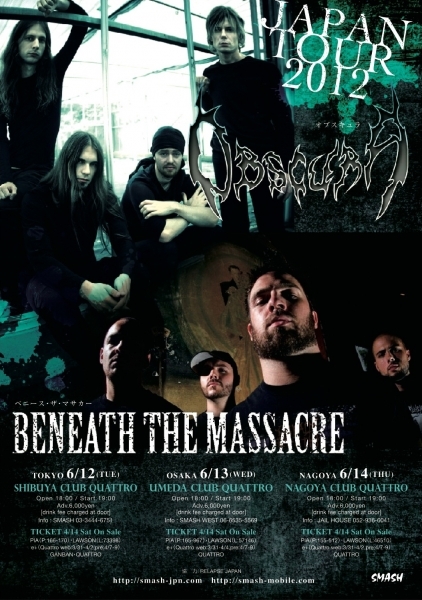 In addition to cracking the US Billboard charts, the release of Cosmogenesis saw OBSCURA embark on their first worldwide tour, which included visits to North America, Europe, and Japan. 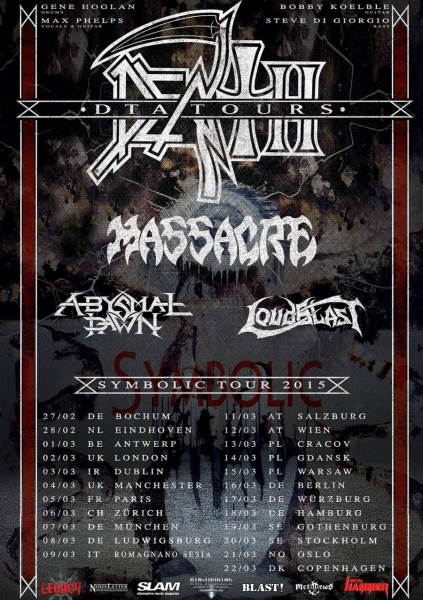 Cosmogenesis was followed in 2011 by Omnivium, which was lauded by Decibel, Terrorizer, Metal Injection, and dozens of others as a landmark achievement in technical music. 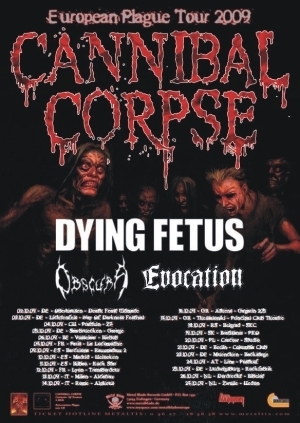 That album entered the US and German charts while enabling the band to conduct another run of extensive touring across the globe, now joined by fretless bassist Linus Klausenitzer (Noneuclid). 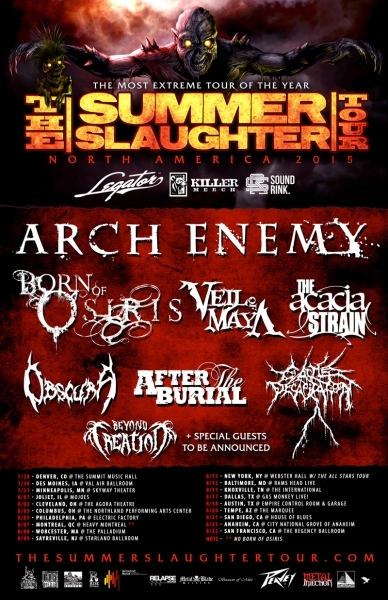 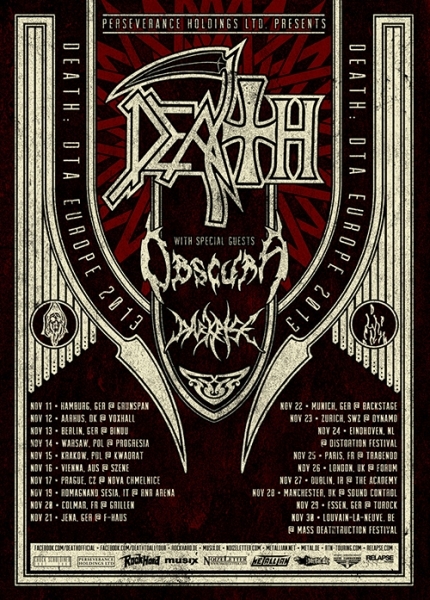 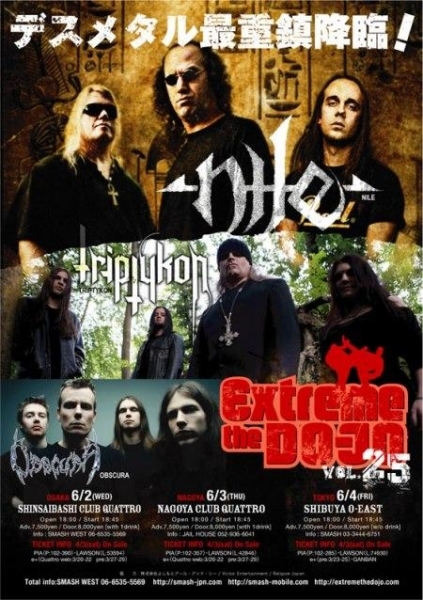 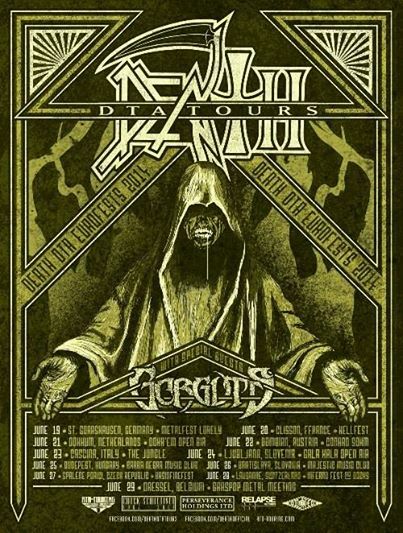 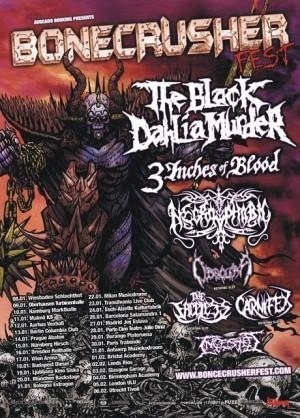 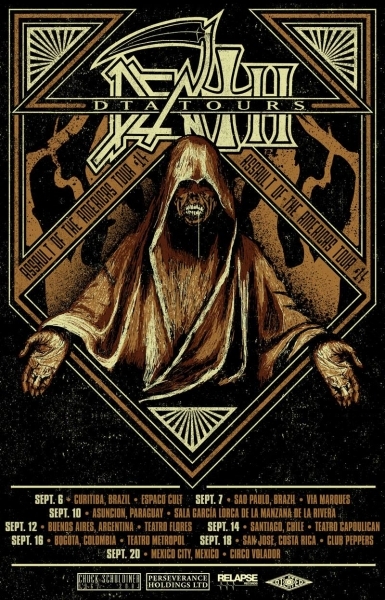 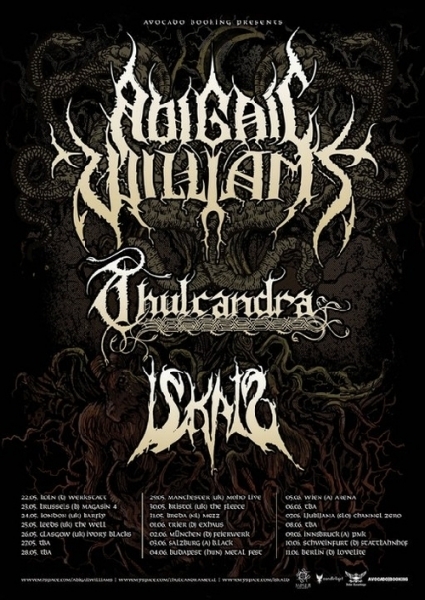 The band embarked on multiple world tours with such renowned artists as Cannibal Corpse, Nile, Suffocation, Atheist, Death To All, The Black Dahlia Murder, Children of Bodom, Devin Townsend and countless others including numerous festival appearances at Summer Breeze, Hellfest, Inferno Festival, Neurotic Deathfest, and many others. 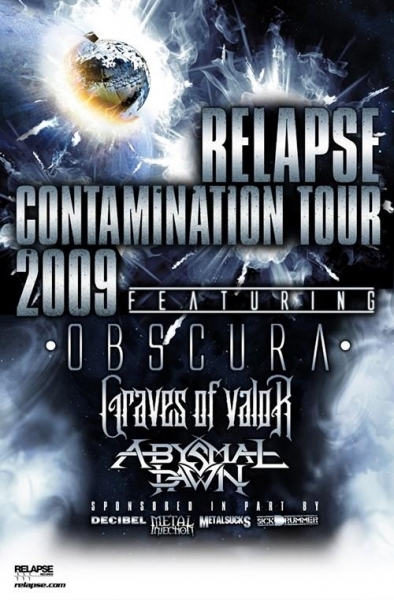 In 2014, Muenzner and Grossmann left OBSCURA to focus on personal endeavors. 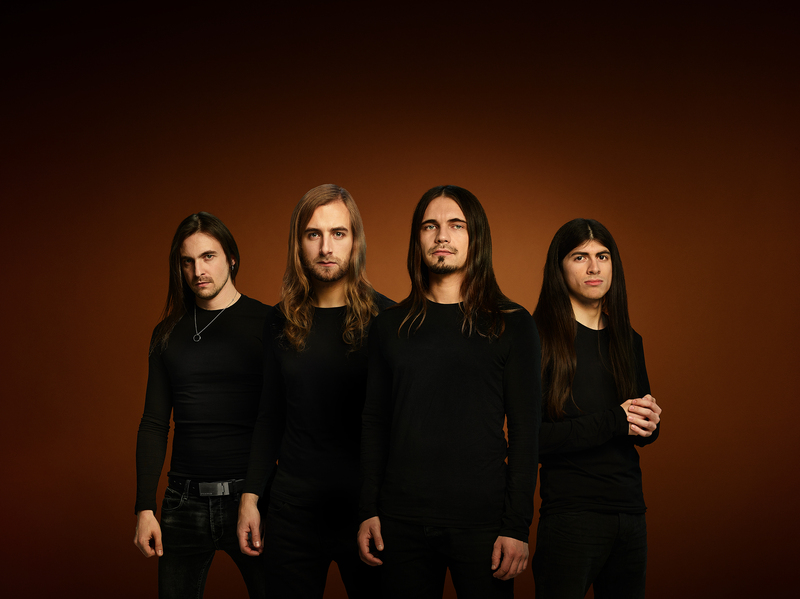 Their positions were filled by jazz guitarist Rafael Trujillo and fusion drummer Sebastian Lanser (Panzerballett). 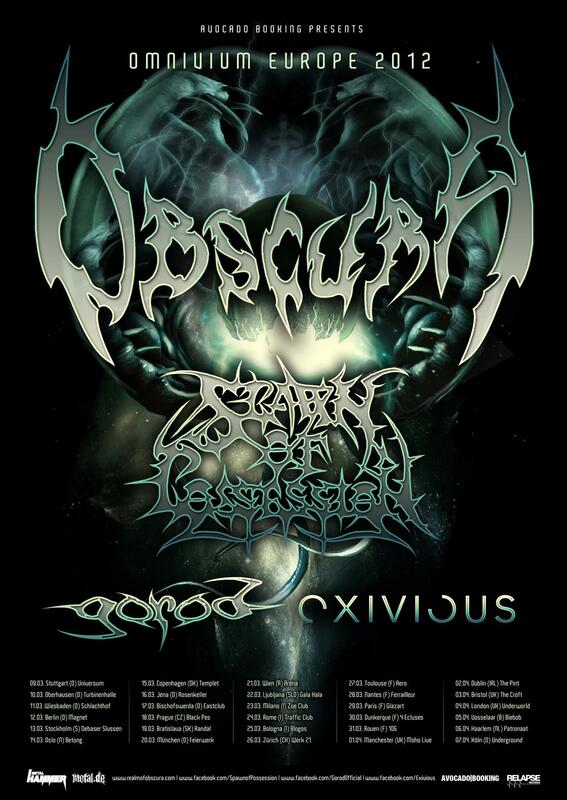 Now, five years since the release of the universally-acclaimed Omnivium, the progressive metal masters are poised to return with their strongest and most dynamic release to date. 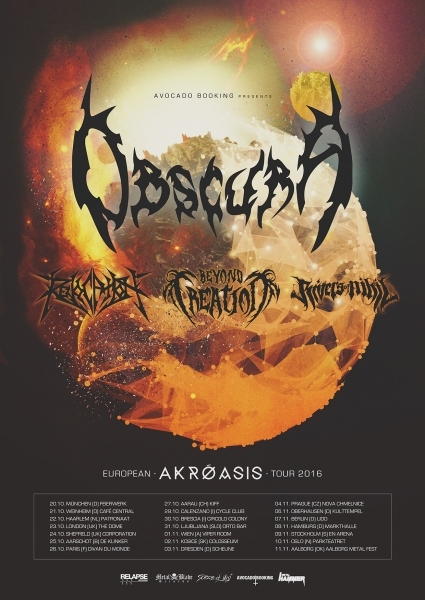 The aptly-named Akróasis (Greek for „hearing“ or „listening“) draws on all the various elements of OBSCURA’s signature sound and combines those qualities into a cohesive and mind-blowing whole. 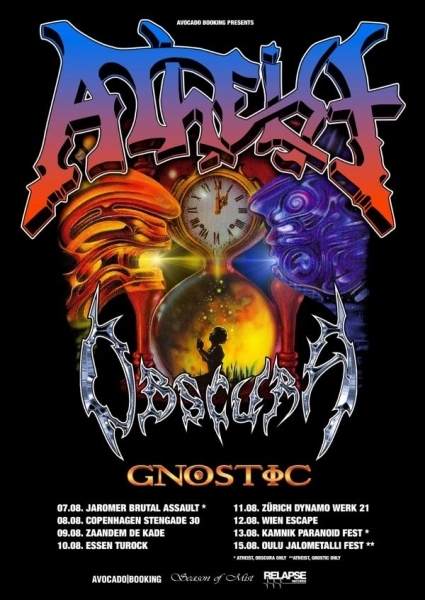 Produced by the band and V. Santura (Triptykon, Pestilence), Akróasis is eight songs diverse enough to serve as a near-comprehensive introduction to all of extreme metal. 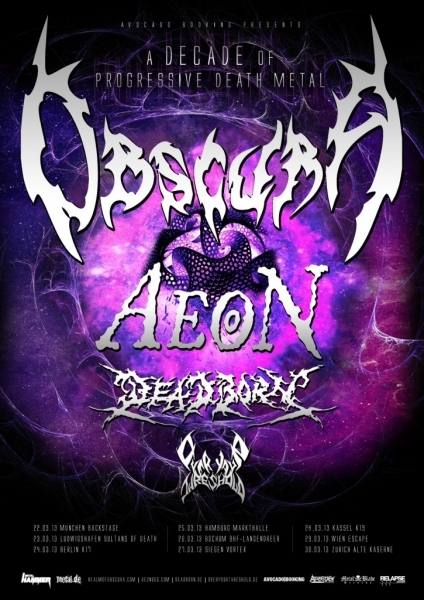 Packed to the gills with virtuosic musicianship, compelling themes, and airtight songwriting, Akróasis will undoubtedly breathe new life into death metal, progressive metal and beyond.